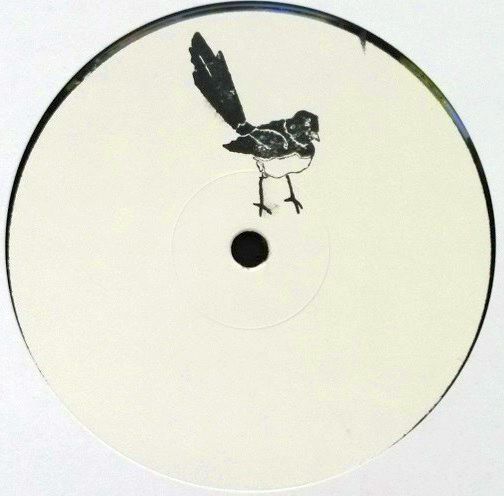 Big Doint from Adelaide, Australia is a label that may hail from the outskirts of global electronic village, but in its fourth EP the offshoot of Untzz Twelve Inch shows a good grasp of producing charming rhythms. Behind the tracks is Luis CL, by the civil name Luis Cran-Lawrence and a member of the Melbourne-based act Zanzibar Chanel, and his first twelve for Big Doint is filled with warm deep house that reminds of Chicago labels like Prescription or Guidance. Piano, hi-hats and smooth bass are driving the tunes “Heist”, “Moody Jass” and even the bizarrely titled “Kill Whitey” while “Joy” touches the foundations of space disco. But it’s not only mildness all over the place because “Death Rattle” would encourage techno heads to add that bird-stamped white label to the collection, as I did. That B1 track is industrial, percussive rumble on a slower side with extra voltage obtained from the warehouse power units.